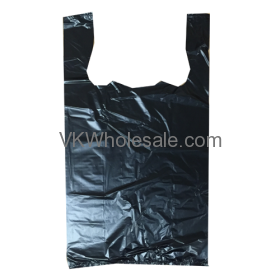 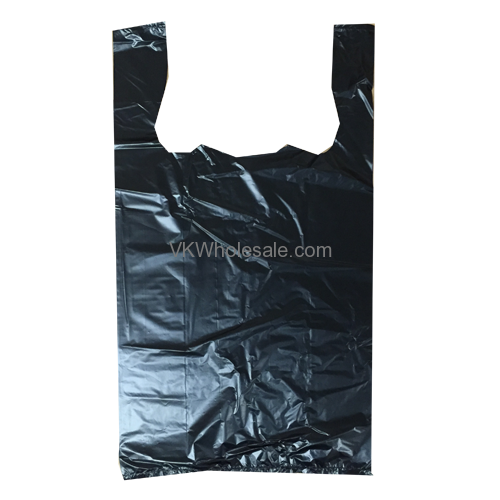 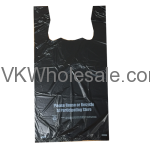 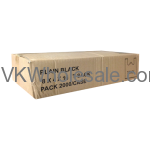 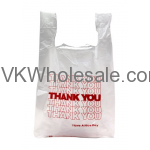 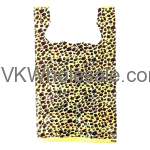 Good quality, heavy duty 1/8 shopping bags. 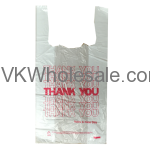 These thank you bags are used at any business including dollar stores, gas station, liquor stores, Perfume stores, Jewelry Stores and many similar novelty stores. 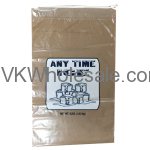 Comes in approximately 1000 counts.